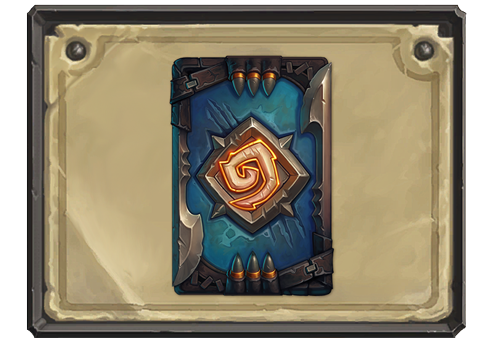 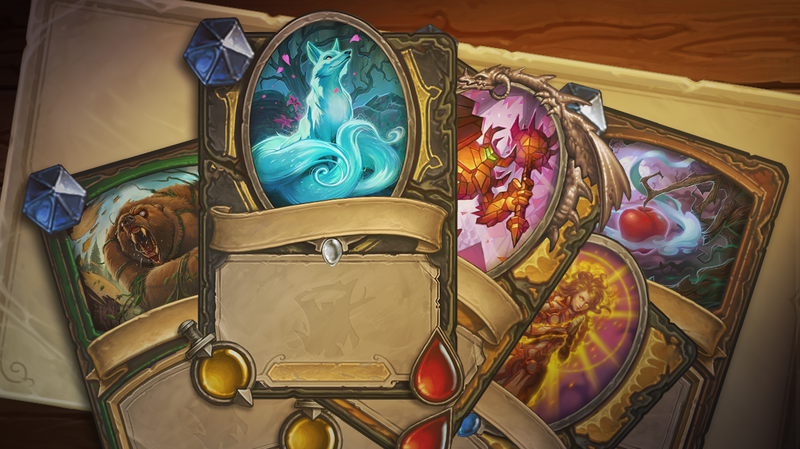 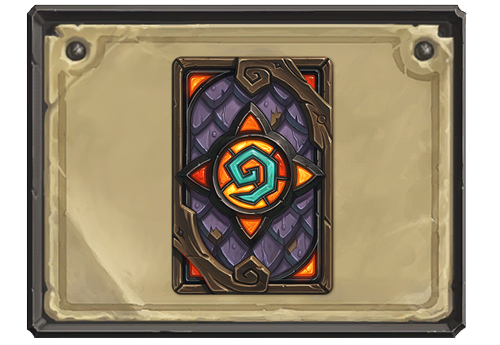 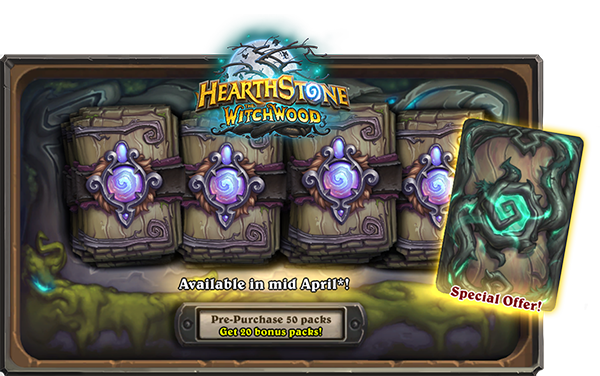 For a limited time, log in after The Witchwood arrives to claim three card packs and a random class Legendary card—both from new expansion—for free! 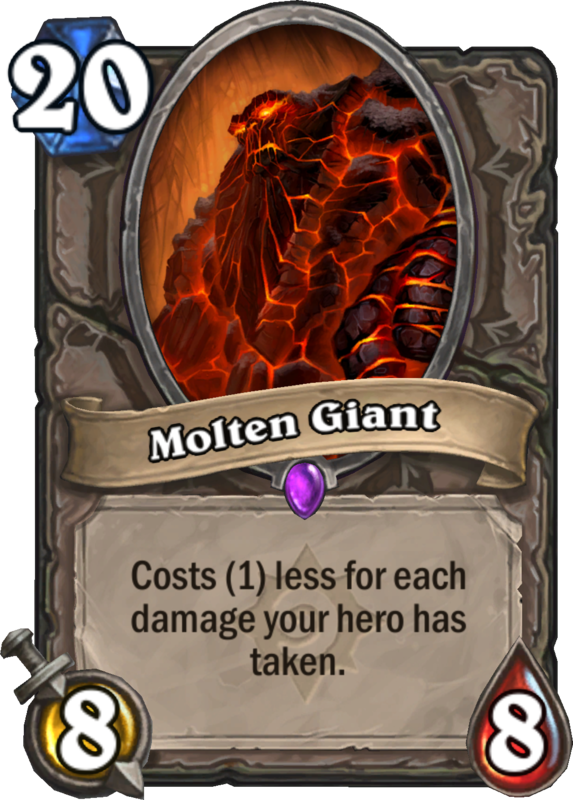 Molten Giant – Molten Giant is being reduced to its original mana cost of 20. 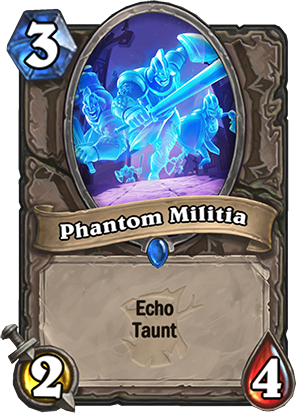 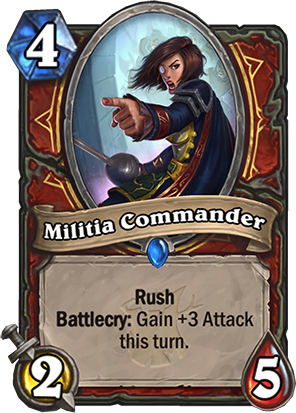 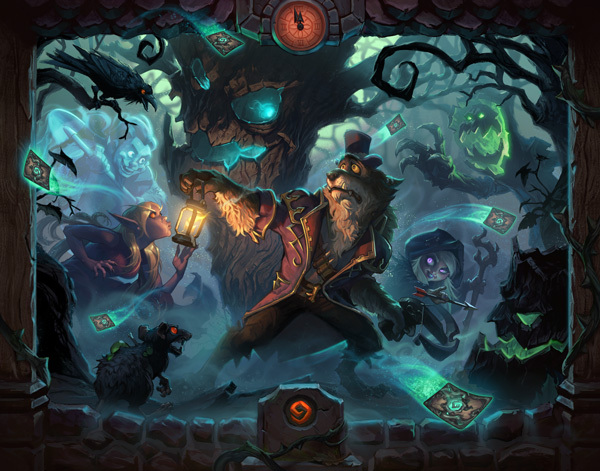 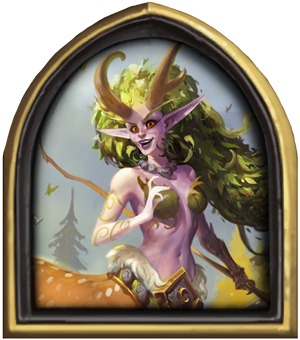 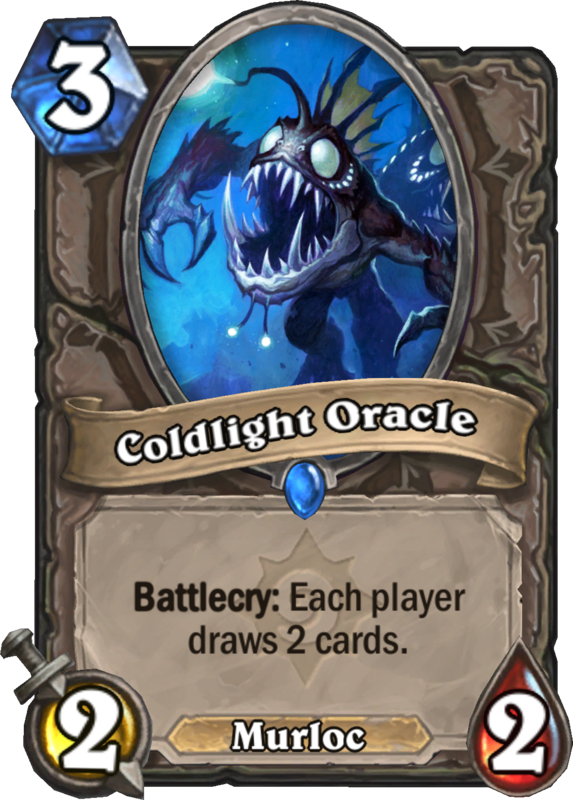 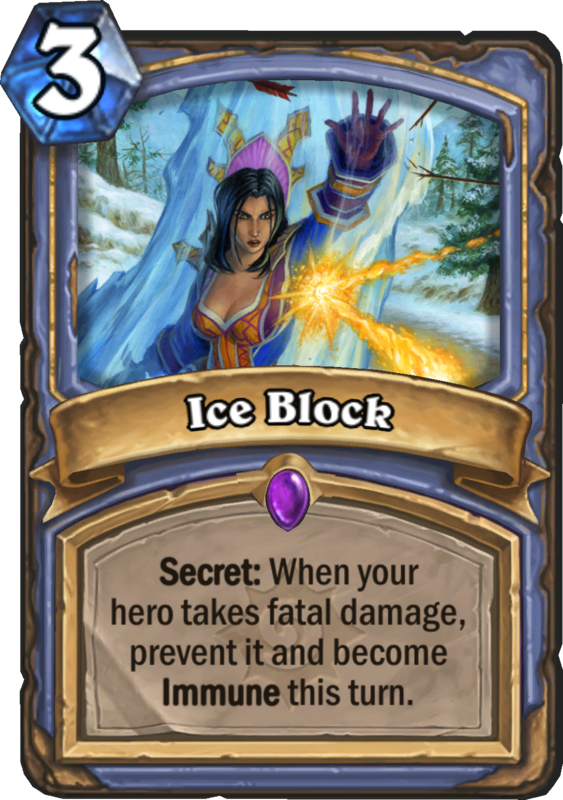 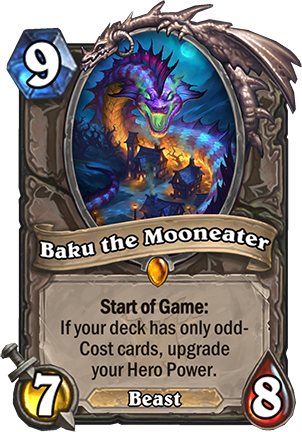 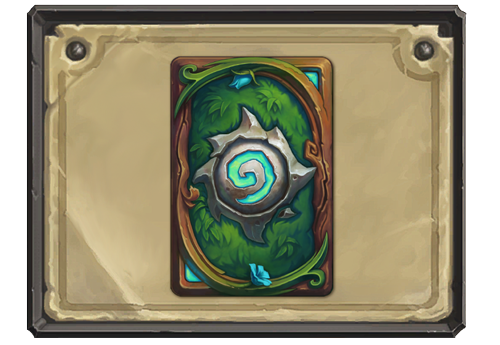 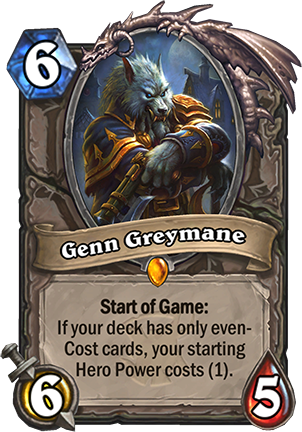 The change happens when the patch goes live, even though the card will move to the Hall of Fame with the release of The Witchwood.